Home 2018 Advanced anonymous deep web mystery tech The Truth About 5 Mysterious Photos On Internet Is Not To Be Revealed. 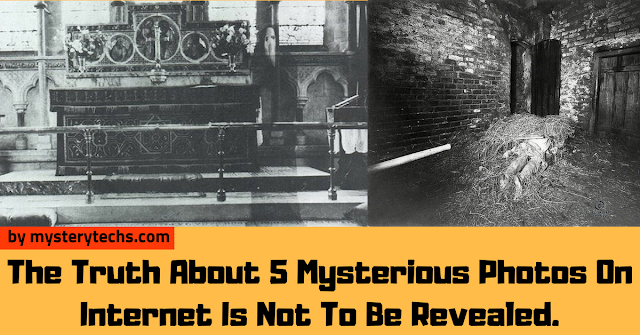 Have you ever seen mysterious photo on social media and other platform. in this post i am showing you some Mysterious photo that could not be expand. This photo was taken in 1941 at the reopening of the South Forks Bridge in Canada. At first glance it looks like any other picture from that period in time… But if you check out the details, something isn’t quite right. There seems to be one man dressed in modern clothing among the hats and suit jackets of the 1940s. He also seems to be holding a modern camera, wearing odd glasses and sporting a logo that doesn’t quite fit the time period. As most family’s would, the Cooper’s moved into their new home in Texas and wanted to take a photograph of the family sitting together. However, as the photo was taken, a body appears to be falling from the ceiling. As further investigation has brought no plausible explanation, there are many speculations as to what is happening. Most ghost pictures can be pretty easily explained away as the result of double exposures or other trickery. But this chilling shot snapped by the Reverend K.F. Lord in the interior of North Yorkshire’s Newby Church has thus far defied any Earthly explanations, despite being examined by multiple experts. The shot shows a spectral figure wearing a cowl and standing by the altar, but Lord swears there were no people in the church when he took the shot in 1963. It’s one of the most famous paranormal photographs of all time. This is a photograph that was taken by a friends son. Adam was working for a roofing outfit from Tremont, Illinois Koch Construction. He snapped this photograph with his camera phone. The story he told me was that they were hired to roof the house by the new owners. According to him, the lady who lived there had passed away nearly three months before. They had been working on the house for two days and had seen no one there. I know the picture looks suspicious but Adam isn't one to lie to me. if you want more blog like this them comment down below.